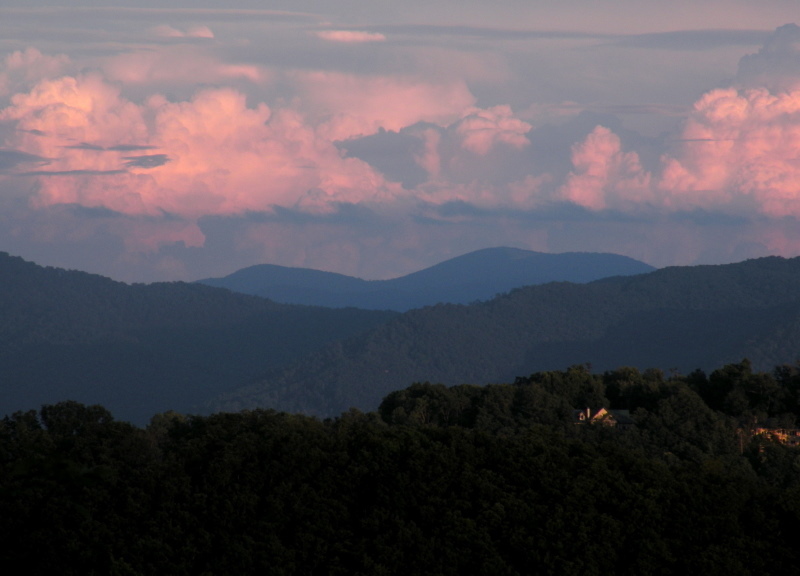 Asheville NC is a great vacation destination and many that visit these mountains will buy homes. Are you visiting the Asheville NC area and the mountains to look for homes and real estate? Residents of Asheville NC love this town and visitors usually start planning on how to move here. Let us give you a tour of the Asheville NC area next time you come to town and show you homes here. Asheville NC is considered to be a very reasonable place to live as compared to costs in other parts. Visit Asheville NC today and call Green Mountain Realty for Asheville homes.